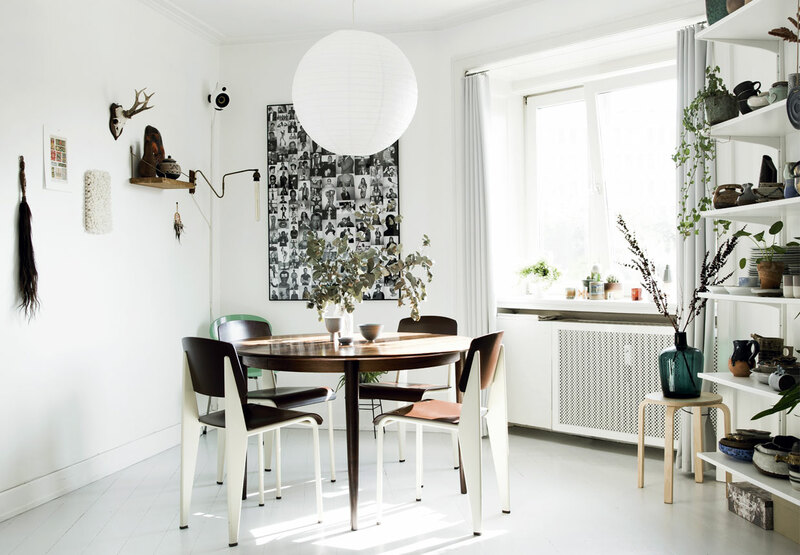 Fabulous place. 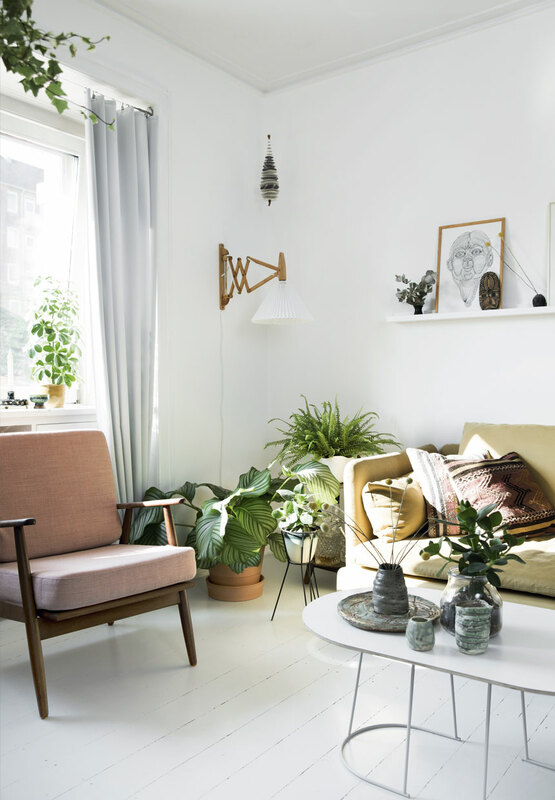 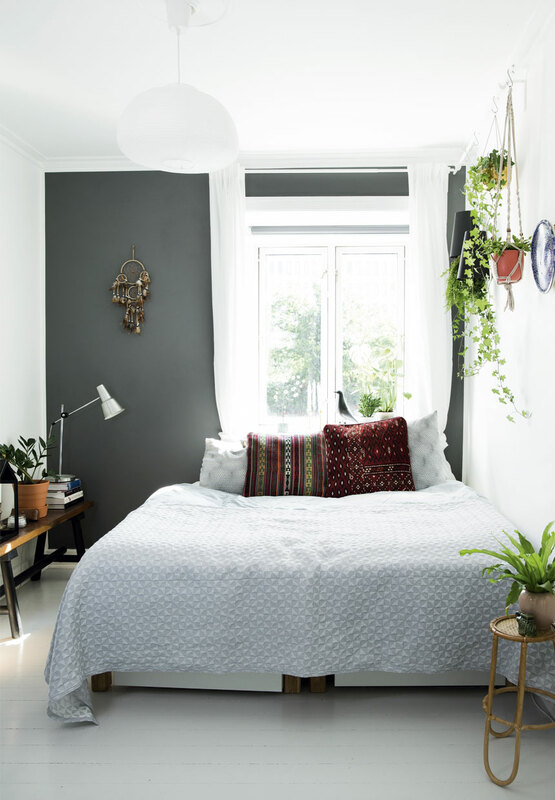 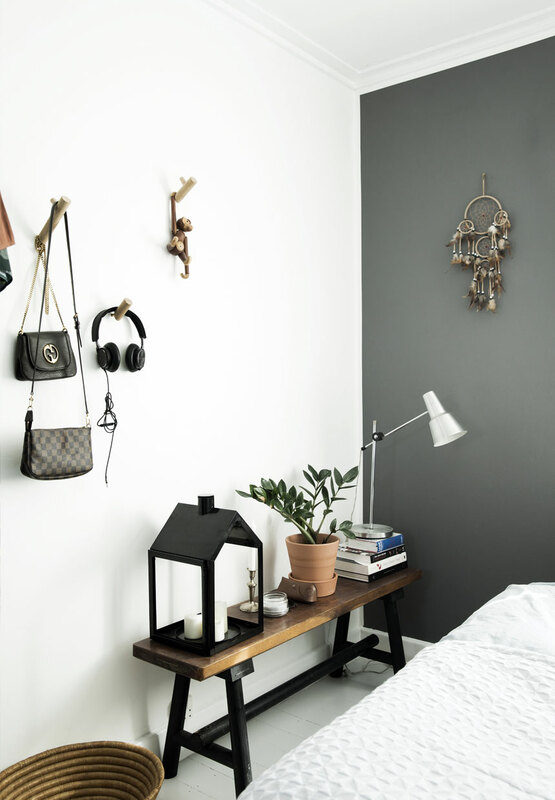 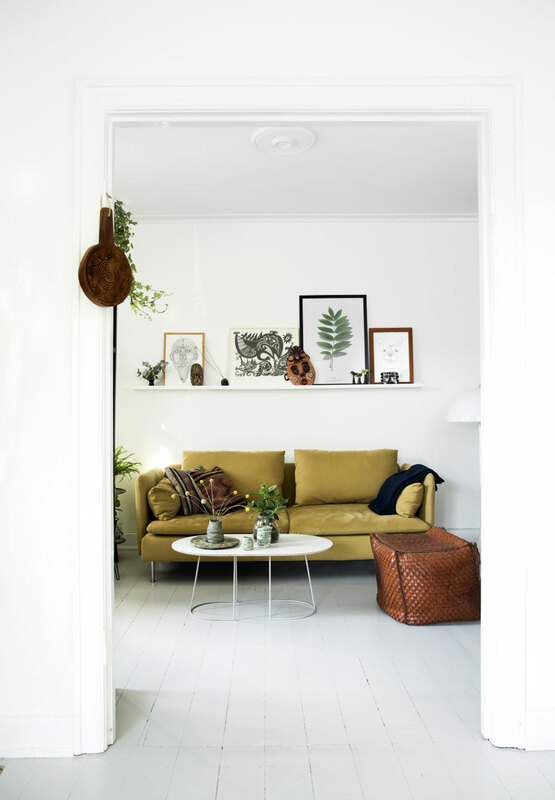 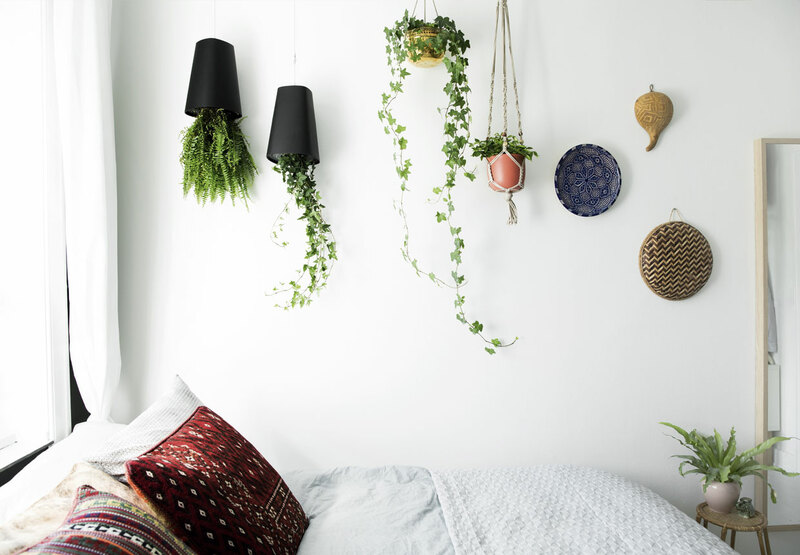 This bright Copenhagen apartment shows a beautiful combination of Scandinavian aesthetics with a lovely botanical decor and ethnic elements. 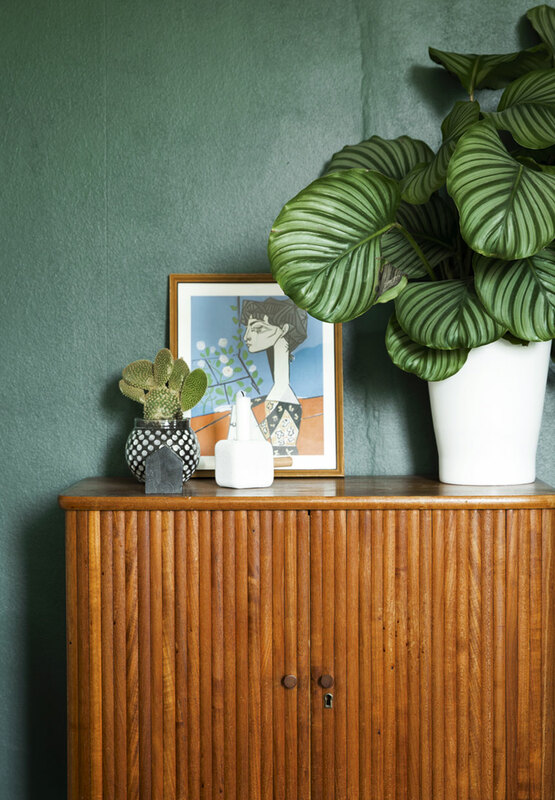 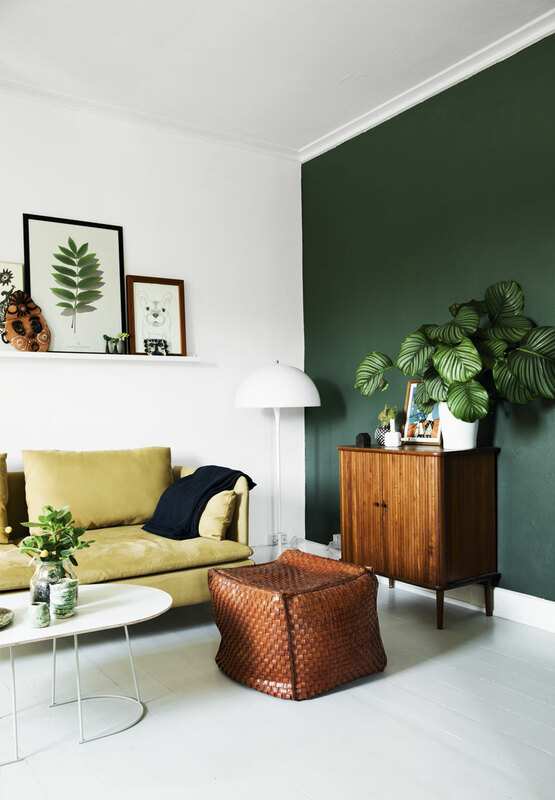 The trend of botanical decor and rich use of houseplants is something I like a lot and when it is skillfully paired with some of the great mid century modern pieces (Jean Prouvé chairs, Cadovius shelves, Panton lamp...) it is perfect. 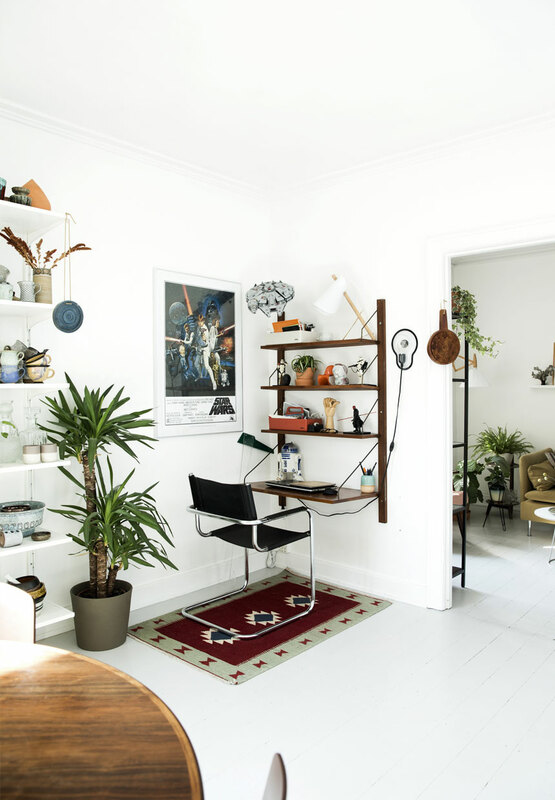 My favorite spot here is the Cado shelf workspace decorated with star wars toys and figures and the living room with a nice mustard yellow sofa and dark green painted wall.